DIG IN! Girlfriends hanging out and sampling the fare at the Devon House-hosted event. 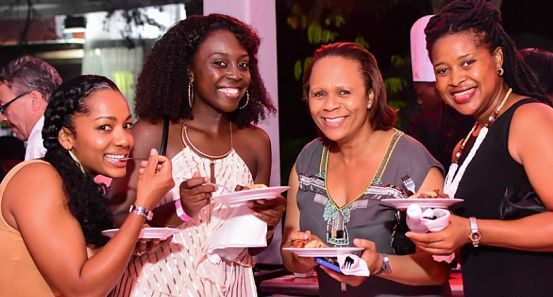 The sprawling grounds of Devon House were teeming with culinary mavericks and the foodies who love them on Thursday, as the food industry paused to honour its peers at the lavish Jamaica Observer Food Awards, now in its 19th year. Of course, the ticket price was not for the faint of heart, but this is the region’s premier food event – and a Jamaican cultural landmark, to boot – so it’s worth every penny. Naturally, Food Awards Chair, Novia McDonald-Whyte, was in her element, as she graced the podium to announce the year’s big winners. There were plenty of highlights. The Norma Shirley Award for Restaurant of the Year went to Sugar Mill Restaurant. Celeste Gordon was named Outstanding Caterer. 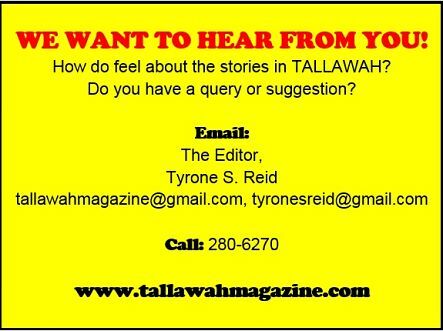 Best Food Product awards went to Essential Food Jamaica (for the Thalia’s Flavoured Oils) and Turner’s Innovation Ltd. (for the Turner’s Candied and Dried Sorrel).